Cobalt Studio needs your help to keep our doors open. 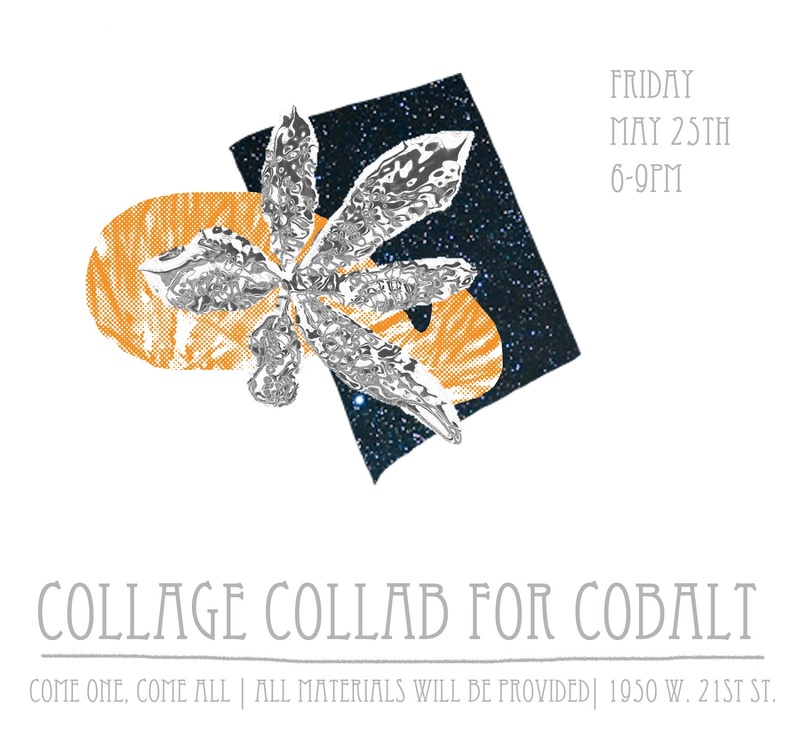 We'd like to keep things Going, Growing and Evolving at Cobalt with shows and events that engage and stimulate the Pilsen community. The theme for the night will be on Collaboration & Collage works paper.